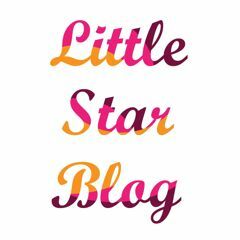 Welcome to Littlestar Photography ! I am a family and event photographer with a passion for capturing those special moments beyond the lens… My specialty are photos of you and your loved ones in a natural, relaxed and happy environment. Time tends to fly by, once-in-a-lifetime events are over in the blink of an eye, children grow up so quickly and my mission is to help you treasure life’s unique and precious moments by preserving them for you. Whether you need wedding, engagement, pregnancy, newborn or family photos, don’t hesitate to contact me and I’ll be happy to provide you with more information and custom rates that fit your needs !